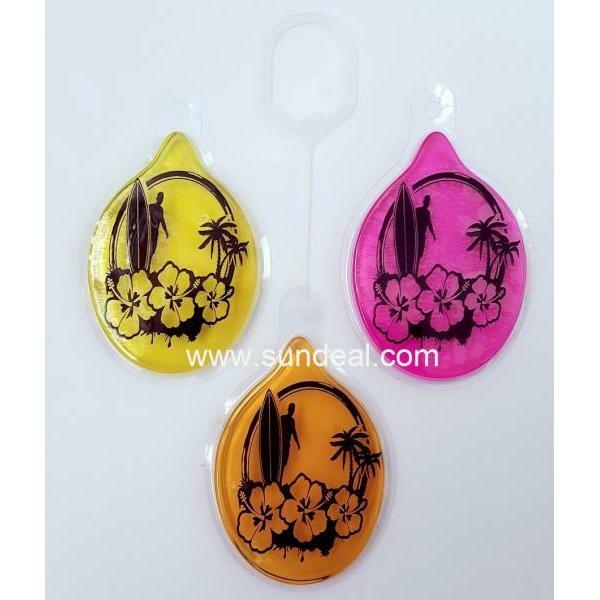 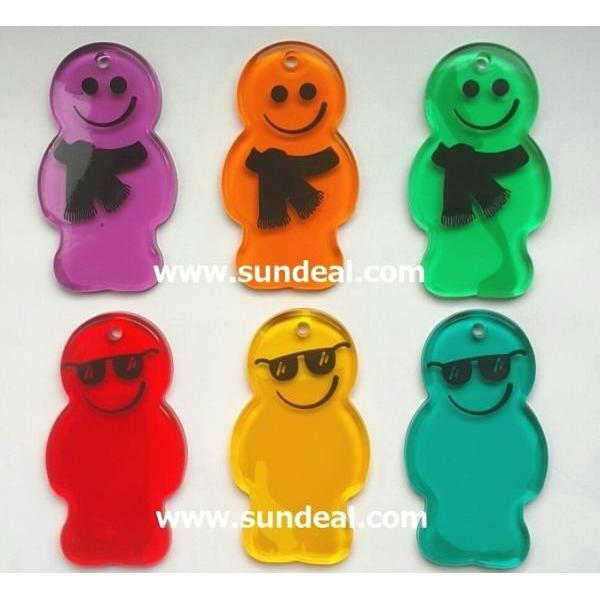 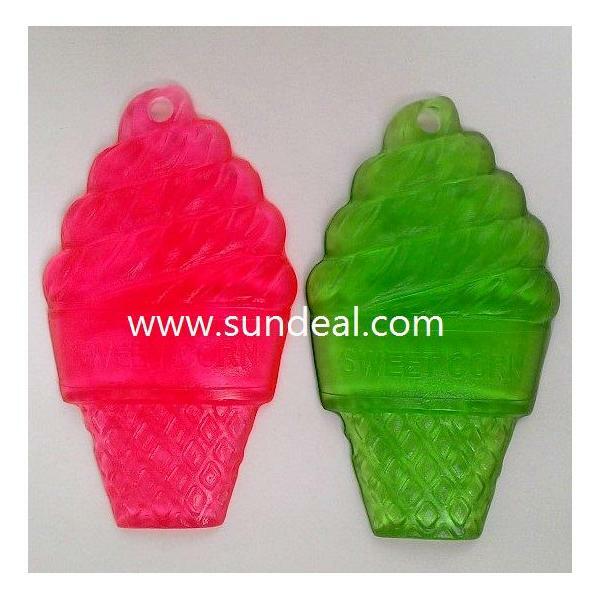 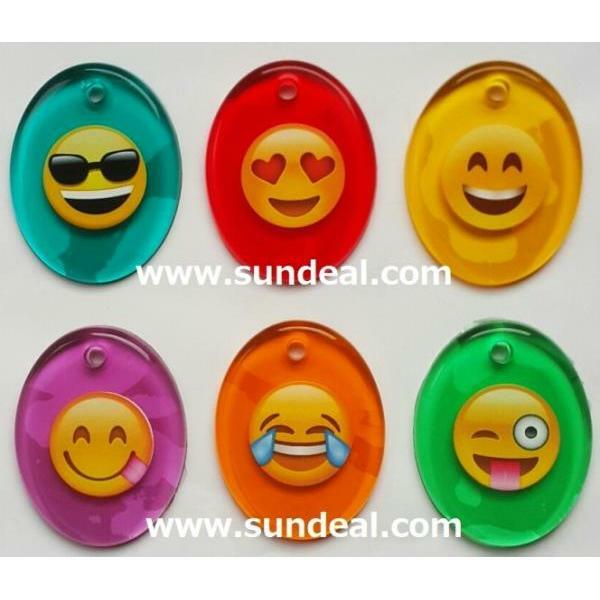 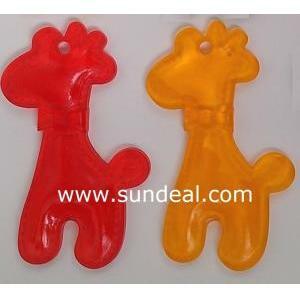 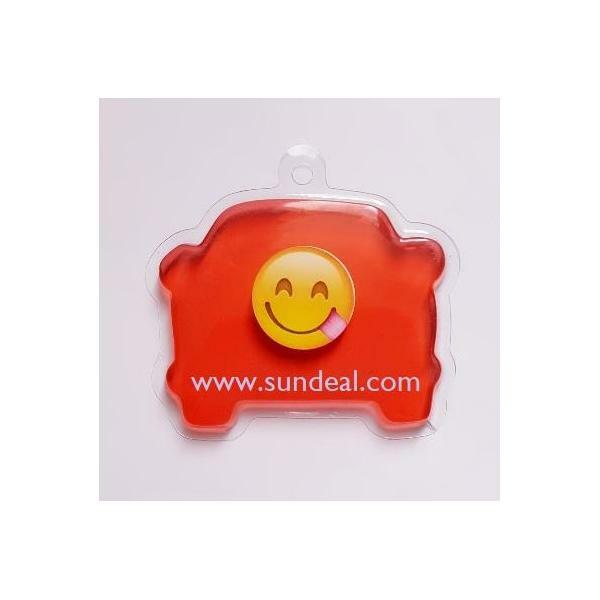 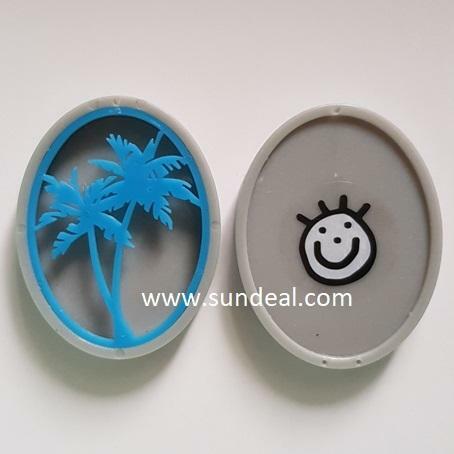 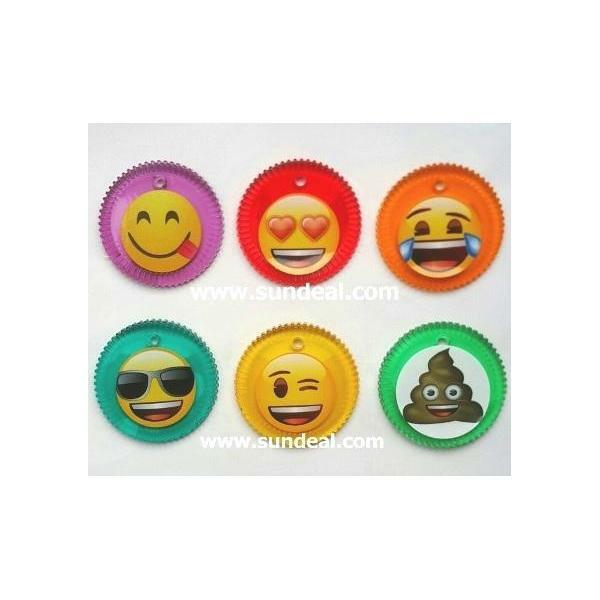 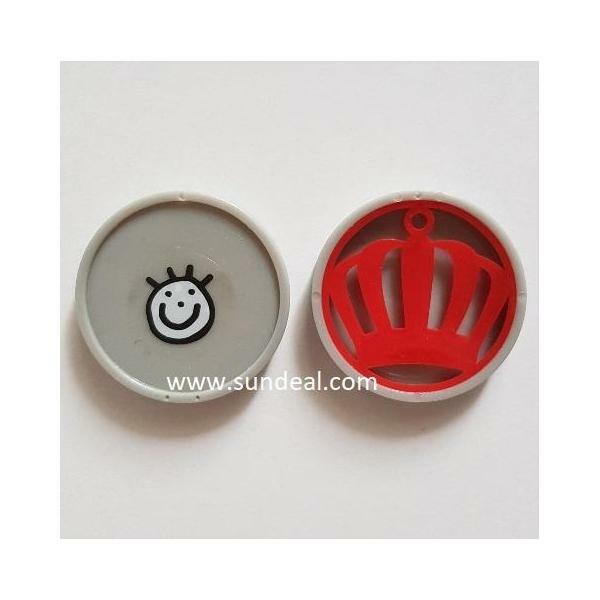 Gel air freshener - Sundeal International Corp. 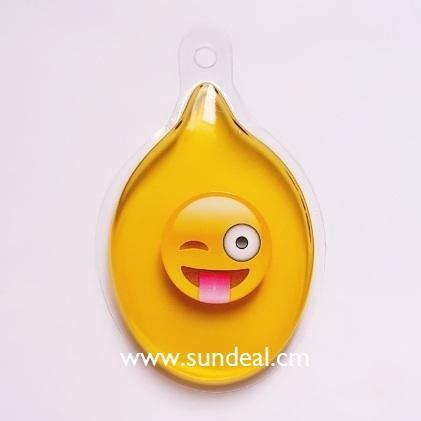 Address: 2F., No.158, Ande Street, Sindian City, Taipei County 231, Taiwan R.O.C. 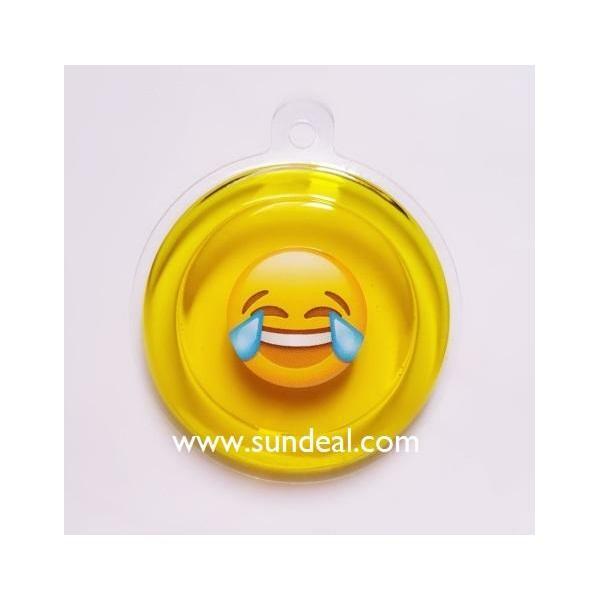 Copyright © 2019 Sundeal International Corp.